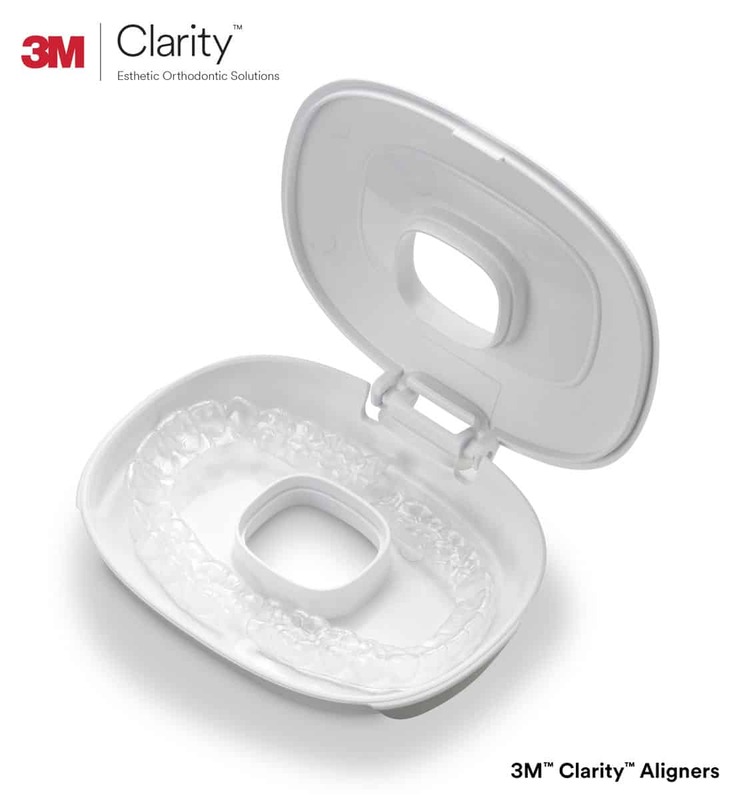 Dr. Shoe is now a provider of 3M™ Clarity Aligners! Patients who are looking for an alternative to regular braces often choose a discreet clear aligner such as Invisalign or 3M clear aligners. 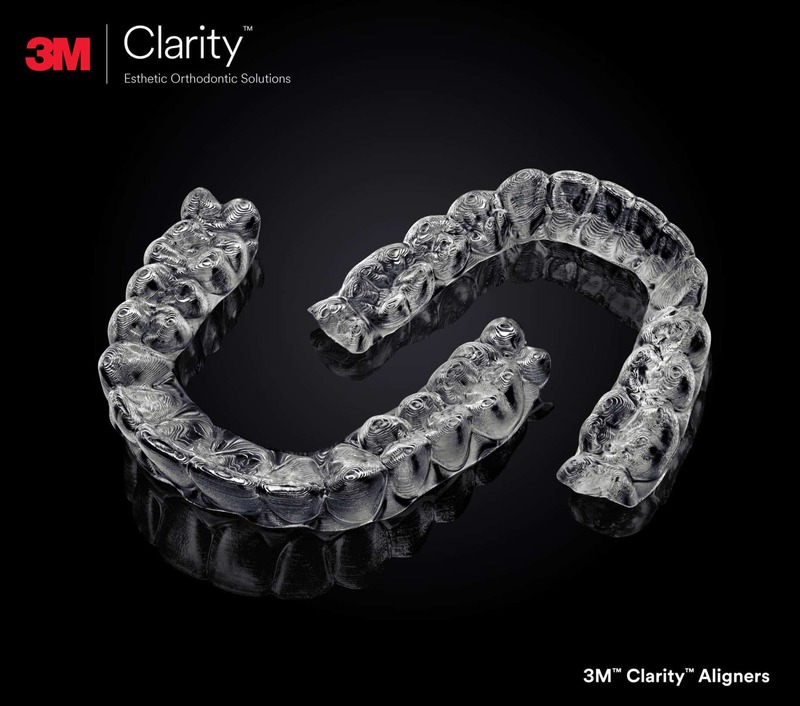 3M™ clear aligners are a great new product which will give both you and Dr. Shoe the control you want over your treatment options as well as the choices available for you to get the smile you want. Clear aligners are a great option for a lot of patients. They aren’t as visible to friends and coworkers which is why we call them discreet. Almost no one will notice that you’re using them. They are also a more comfortable alternative to braces. You won’t have to come in and have a new set of wires put in. Instead, you’ll come in and we’ll create a new tray for you to put in and you’ll be on your way. This also makes clear aligners a more convenient alternative to braces. We think you’ll love them. Why Should You Even Care?! Simple. 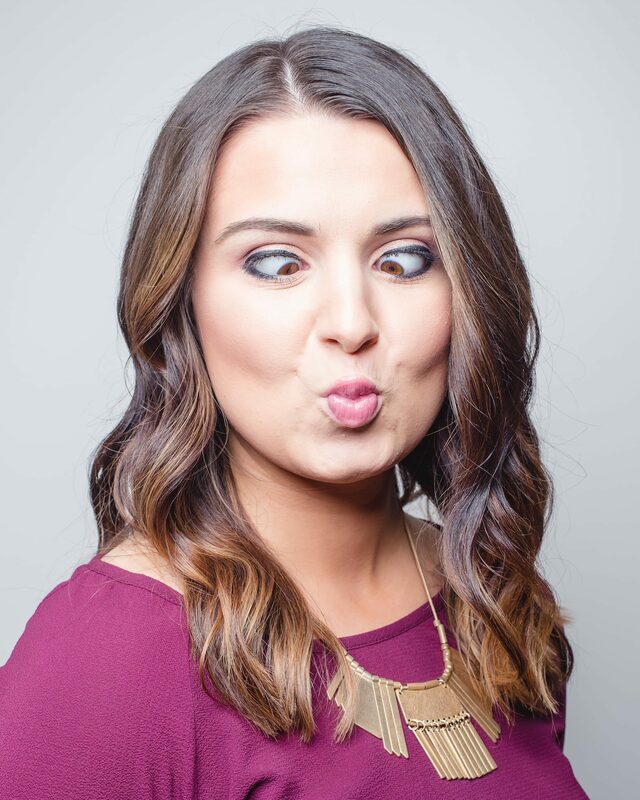 You now have more options than ever before to get the smile you always wanted. 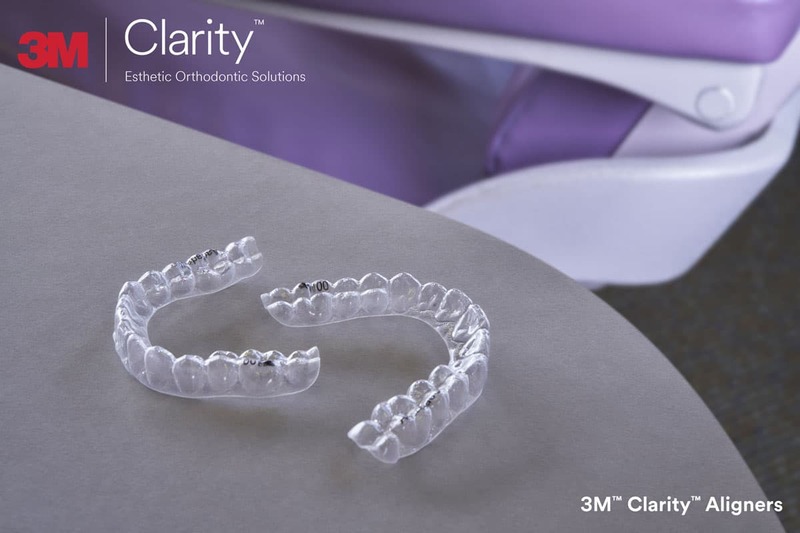 We’re proud to provide both Invisalign and 3m Clarity Aligners. There are some pros and cons of each system, so be sure and talk to Dr. Shoe about what option is best for you! 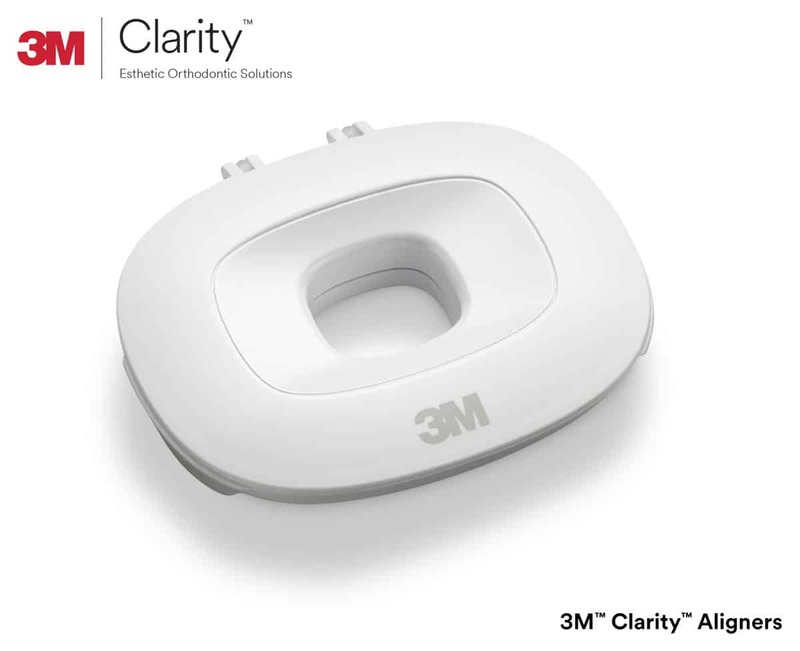 3M™ Clarity Aligners are a great option, but they aren’t for all situations. We want to help you decide whether or not they are right for you. 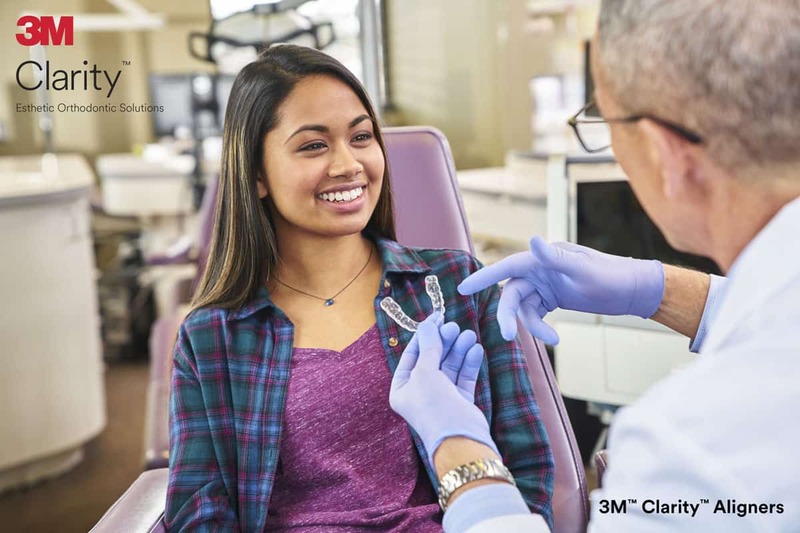 Schedule an appointment today to see Dr. Shoe who will walk you through your options and help you decide if 3M™ clear aligners are the right option for you.